This stud was designed to cope with the soft ground on top and the hard ground underneath. Compliments G & T studs, mainly used as a back stud. 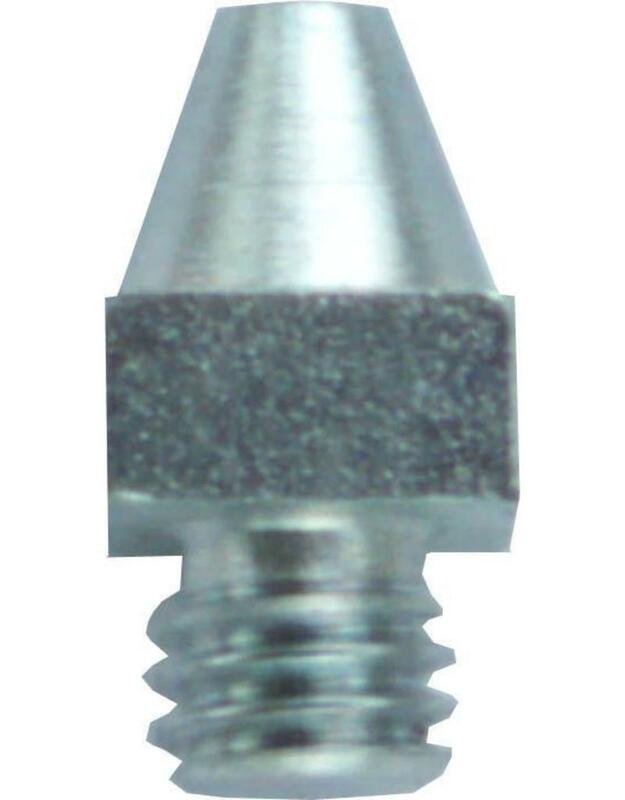 The stud is 1.5 cm excluding the thread.